Is anyone else feeling like the fashion force is strong between Los Angeles and London at the moment? 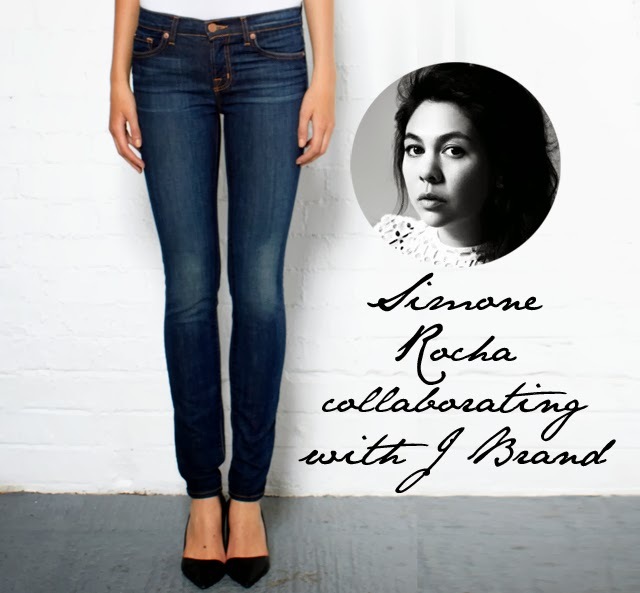 Just thought we'd kick off with that thought and follow with - have you heard that J Brand Jeans is collaborating with Simone Rocha? Rocha, who shows here at London Fashion Week, is a bit of a legend. 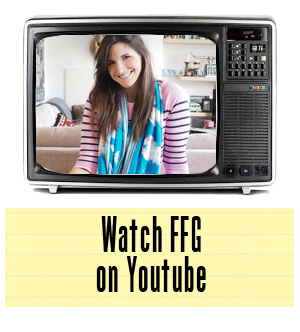 Her collections have been met with fantastic reviews and enthusiastic sales. She represents some of the best talent we have in London at the moment, so it is no surprise that J Brand Jeans would want to get her on board for a creative collaboration that will launch later this year.